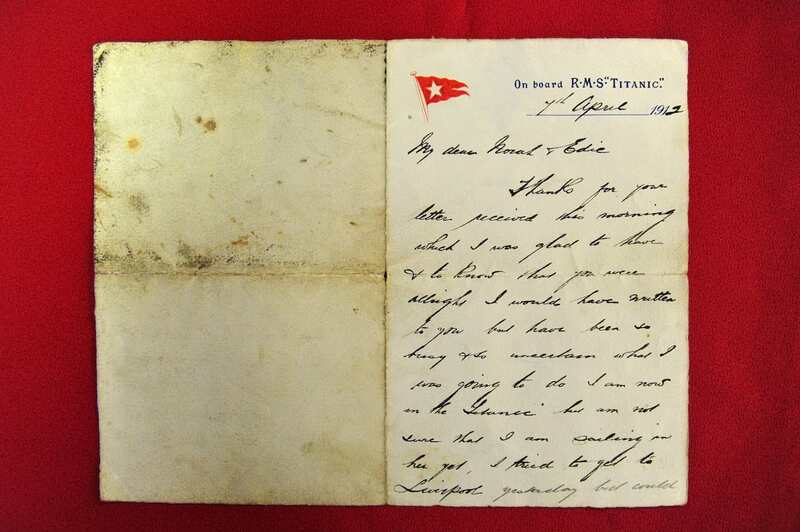 Private letters written by the second-in-command officer during the Titanic voyage reveal his misgivings about the ship. Written by Henry Wilde, the number two to Captain Edward Smith on the liner, they reveal how he was ‘awfully disappointed’ about his posting to the ship. The letters, which are going to auction for £15,000 on Saturday, are written over a 20-year period. They encompass Wilde’s entire career with the White Star Line – from being a junior officer to his transfer to Titanic as Captain Smith’s second-in-command. But the highlight of the collection is the final letter Wilde wrote while on board the Olympic before he left for the Titanic. Written on the March 31 1912, Wilde describes how he was to be given command of the Cymric but is disappointed that he is being transferred to the Titanic instead. 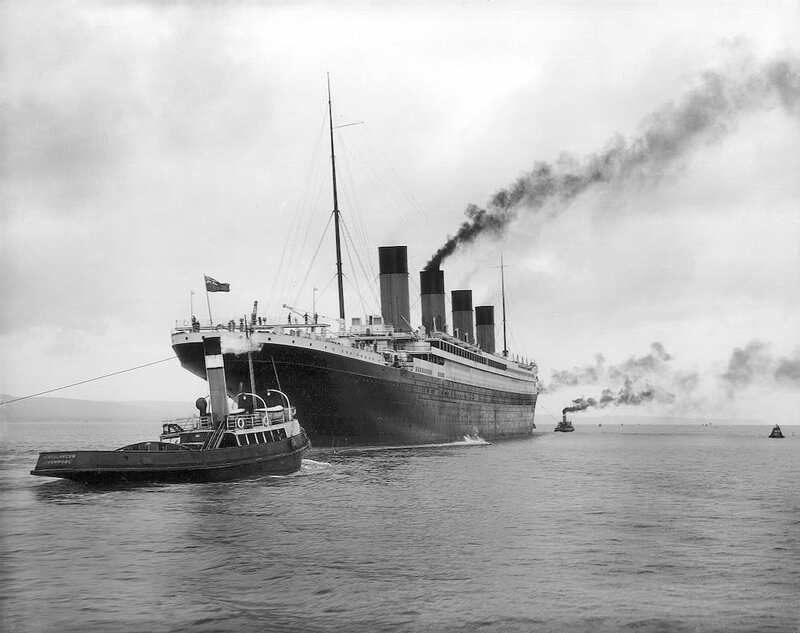 Wilde only signed onto the Titanic on April 9, and reported for duty at 6am the following morning – the day of sailing. In a letter written on board the Titanic to his sister and posted at Queenstown, he wrote: “I still don’t like this ship… I have a queer feeling about it,” he wrote. 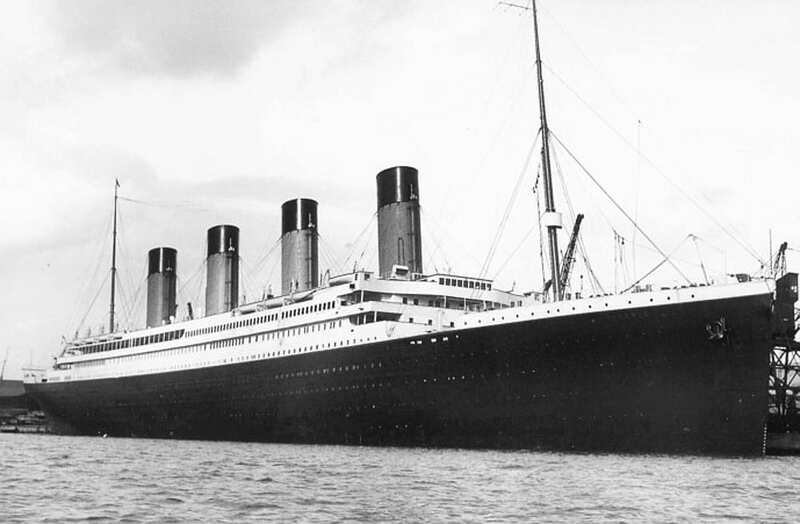 On the evening of April 14, the Titanic struck an iceberg, killing 1,500 crew and passengers, including Wilde. After the collision, Wilde spoke to bosun Albert Haines and lamp trimmer Samuel Hemmings – who said they could hear air escaping from the tank and that water was getting in, but that the storeroom was dry, the Mirror reports. After reporting this to the bridge, Wilde joined Captain Smith and Thomas Andrews on an inspection to see the extent of the damage. 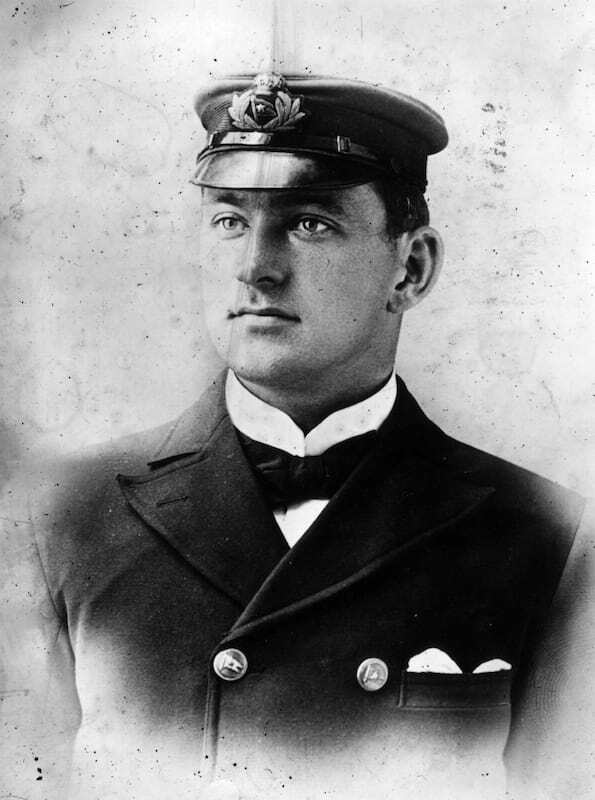 Wilde then took charge of the even numbered lifeboats and oversaw their loading and lowering into the water. The letters go on sale for £15,000 in Devizes, Wiltshire on Saturday.